We encourage aficionados of spending time in an active manner to take advantage of our free Wellness Center. Our guests can take advantage of a swimming pool, Finnish sauna, and gym. Open until late hours, the Wellness Center ensures relaxation after many hours of traveling through Kraków or business meetings. The Center is open every day between 5 PM and 11 PM. We also encourage you to learn our rich offer of massages and beauty treatments which you can take advantage of without leaving your room. 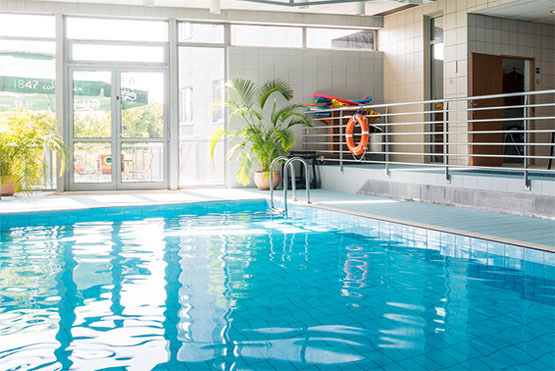 The indoor swimming pool with the size of 9 x 5 m, and the depth ranging from 0,9 m to 1,6 m provides the possibility to actively spend time but also constitutes a great location for children to have fun. The presence of a qualified WOPR pool guard guarantees safety. 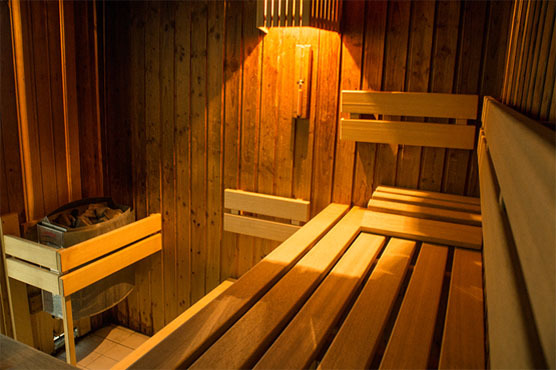 The Finnish sauna, or in other words a dry sauna, constitutes a great and healthy way to relax after daily activities. 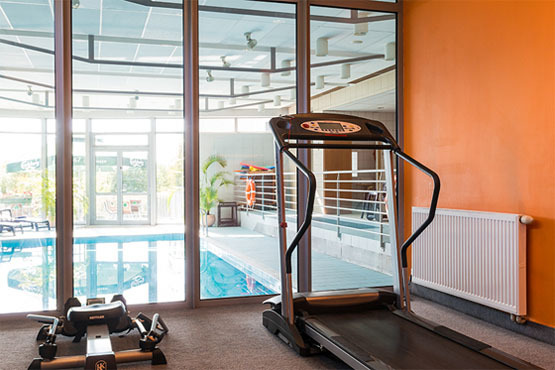 And for those who exercise regularly and wish not to go out of shape, we offer a large gym.